Dr. Phillip Kravetz performs minimally invasive spine surgery at Physician Partners of America Pain Relief Group locations in Hurst and Frisco, Texas. He is certified in Orthopedic Surgery with a specialty in Spinal Surgery, and is a member of the National Board of Physicians and Surgeons. 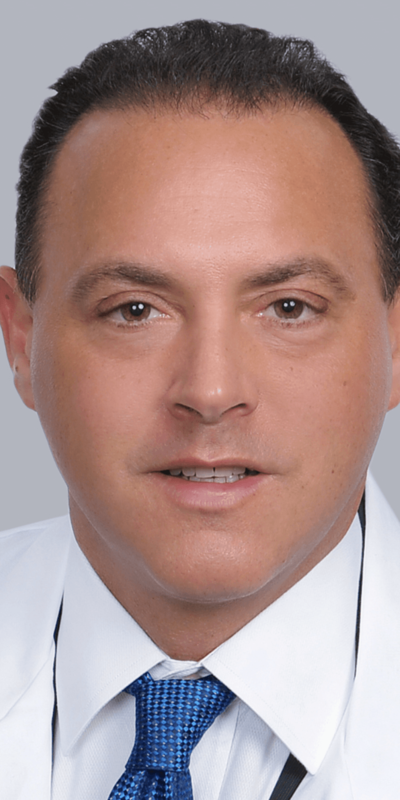 He comes to PPOA after nearly 20 years in private practice and educating other physicians about minimally invasive spine techniques. A native of the Detroit area, Dr. Kravetz earned his medical degree from the University of Michigan Medical School. During that time, he did a Howard Hughes Medical Institute research fellowship in Molecular Pharmacology at Harvard Medical School and the Dana Farber Cancer Institute. He completed an internship in General Surgery at Rush Medical Center in Chicago, and his residency in Orthopedic Surgery at Henry Ford Hospital in Detroit. After that, he completed a fellowship with the Institute of Spinal Disorders at Baylor University Medical School in Houston. Dr. Kravetz’s introduction to minimally invasive spine procedures began in 2001, when the technique was in its early stages. He immersed himself in training courses to learn these new techniques and after a few years started teaching other surgeons these new skills. He has since taught these techniques to hundreds of spine surgeons across the world. 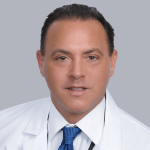 Dr. Kravetz is one of a relatively small number of minimally invasive spine surgeons who successfully use minimally invasive surgery on cases that are traditionally treated with open back surgery, including adult scoliosis (curvature of the spine) and fusions. “Through unique training and a lot of experience, I can treat both simple and complex cases in a minimally invasive fashion,” he says. In his spare time, Dr. Kravetz enjoys the outdoors, fitness, art and travel.